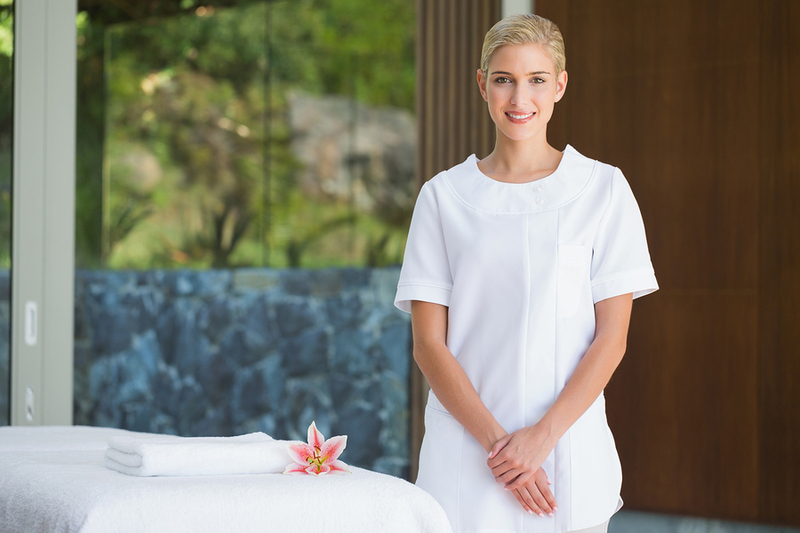 If you are a qualified holistic therapist, massage therapist or beauty therapist and would like to work for Serenity on a freelance basis, please send an email and ask for an application form. It might be worth mentioning your qualifications and which areas you’d like to cover as we’ll be able to fast track your application if we have any current bookings in your area. We’re recruiting throughout the UK for mobile beauty, holistic and massage therapists to work at our pamper parties, home spa days and corporate events. At the moment we’re especially looking for extra mobile beauty, holistic and massage therapists to join our existing teams in: Grimsby, Cumbria, Wiltshire, Oxfordshire, York, Hertfordshire and Dorset but therapists from all areas are very much welcome to apply. You will require your own portable equipment and also transport as sometimes the location of the pamper parties can be in a remote area.